There are significant social, behavioural and perceptual aspects that play an important role in whether cyclists choose to wear helmets. The decision depends upon many factors – which could act as either barriers or facilitators – including cultural norms, the perceived level of danger or benefits, and social pressure for conformity. In addition, the types of bicycles, the cycling conditions, the age of the cyclists, and other biographical and contextual conditions play an important role. One possible arrangement of variables influencing helmet use. Working Group 2 had four primary objectives during the course of their investigations. First, to collect information about research related to the psychological aspects of helmet usage, and share it with those currently working in this field. For this, both existing research and the group’s own investigations played key roles. Second, to develop recommendations for new research on, and evaluation of, the design of bicycle helmets. Third, to conduct an international survey of cycling exposure, cyclist riding habits and attitudes, and crash involvement. 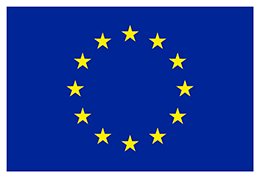 Fourth, to examine options for further networking and funding of such research within the individual frameworks of the participants, and also at the EU level. Guided national and local policy based on local needs. In addition to the long-term, positive implications of a standardised survey about cyclist psychology and its effect on helmet usage, the research conducted by Working Group 2 also has immediate implications for the industry. Most notably, the advice to improve cyclist visibility through the use of smart lighting systems that link helmet and bicycle lights in a pattern that is more noticeable than standard lighting systems. The study, conducted by David Shinar, illustrates how the utilisation of the helmet-bicycle system and the well-known phi-phenomenon (of apparent movement) can be exploited for the enhancement of cyclist visibility in marginal conditions, such as dusk and dawn. The system uses alternating flashing lights (AFL) on the handlebars and the helmet, creating a vertical apparent movement effect. The results showed that the AFL system improved both cyclist conspicuity and visibility, especially at dusk. Working Group 2’s investigations identified gaps in legislation at the country level. The results of the international survey provide relevant exposure data and can highlight norms and acceptability of various controls, needs for infrastructure and aspects of bicyclist culture. The survey and its results are therefore useful tools for the development of legislation and regulation, both on a European level and within individual countries. 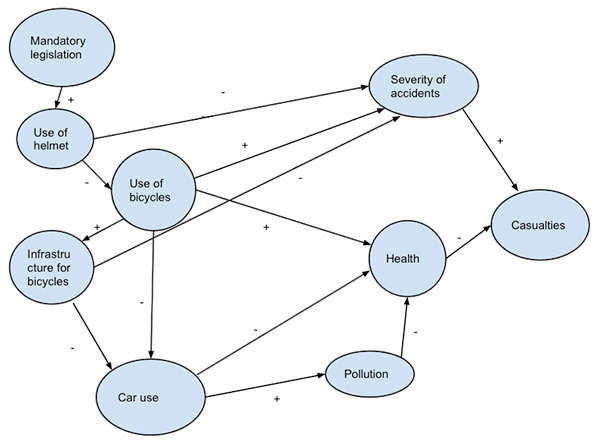 Both Working Group 1 and Working Group 2 encountered similar challenges in the collection of existing Europe-wide data regarding cycling, helmet usage and accident information. Simply stated, a lack of a standardised reporting structure made comparisons between countries extremely difficult. After a comprehensive review of literature already available on this topic, Working Group 2 developed an international, multi-lingual survey to collect data across countries, cultures and demographic groups. A standardised, web-based questionnaire was developed based on a previous Australian study and was distributed among participants in 17 countries: Australia, Belgium, Brazil, Croatia, Estonia, France, Germany, Greece, Italy, Israel, the Netherlands, Norway, Portugal, Spain, Sweden, Switzerland and Turkey. 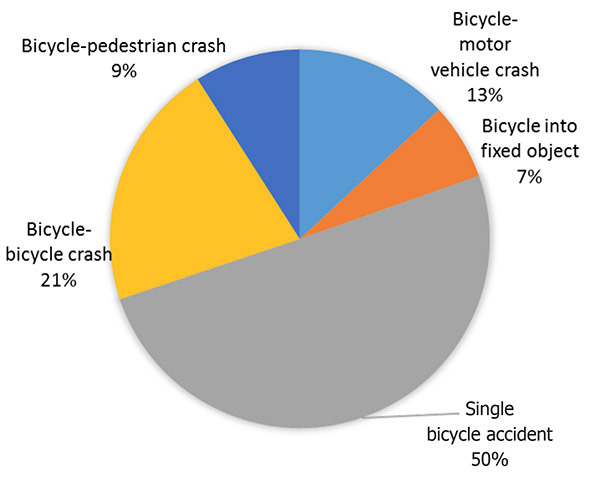 The survey comprised 118 questions related to 1) biographical data, 2) frequency and amount of cycling activity in different environments for different purposes, 3) frequency and circumstance for use and non-use of helmets, and the attitudes and reasons behind these decisions, and 4) crash involvement and level of reporting to the police. Beginning with a pilot survey in Israel, Working Group 2 collected data and used it to further refine the overall survey. In addition, two scientific papers were published, outlining the rationale, method and approach, and initial partial results of the international survey. This exposure brought the topic and issues surrounding bicycle helmet usage to the forefront, and helped disseminate knowledge, information and the current challenges in this field of study. Whilst the bulk of the insights and products of the survey will be published after the COST Action has been completed, some preliminary results are provided now. As was expected, the data gathered from survey participants in different countries reflected significant variations in cycling habits and use of helmets. Both the similarities and the differences are important for general and country-specific implications. Preliminary results from the survey offer important insights. The median distance cycled per week ranged from 30 km in Israel to 150 km in Greece. The overall median distance among all participating countries was around 50 km per week. More than 40% of all cyclists commonly rode city/hybrid bikes, 20% rode mountain bikes, and 15% rode road bikes. More than 60% of respondents reported wearing a helmet ‘always’ or ‘almost always’, and nearly 30% report wearing them ‘never’ or ‘almost never’. Thus, both use and non-use of helmets seem to be strong habits that transcend times, situations, and locations. Approximately 25% of all respondents reported having been involved in at least one crash in the past year, with the lowest frequency in the Netherlands (15%) and the highest in Australia (46%) and Spain (45%). Among the most severe crashes, 53% were single-person accidents involving a fall. Less than 10% of crashes were reported to police, and only 32% of cyclists involved in a crash with a motor vehicle reported their accident to authorities. Further analysis of the complete survey results will be conducted to determine the influence of demographics, bicycle types, and attitudes about bicycling and helmet usage. Correlations between these factors and crash data will then be drawn. In addition to the survey and literature investigation, three Scientific Research Meetings took place, to stimulate discussion and investigation into three core aspects of the issue of cycling and helmet safety. 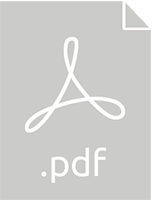 The first focused on critical literature review, especially of the limited-circulation grey literature, and aimed to identify methodological and statistical problems related to scientific literature on bicycle helmets. The second Scientific Research Meeting explored helmet use and habit strength, and posed the question: ‘A safe choice or a good habit?’. The meeting aimed to increase the understanding of the relationship between helmet usage and theoretical construct of habits. A scientific publication of the results of this meeting is expected. The third Scientific Research Meeting examined the effects of a helmet on cognitive performance. It aimed to gather and analyse the results of a laboratory study that evaluated the effects of helmets on cognitive function. This investigation concluded that it is unlikely that wearing a helmet would have a measurable effect on cognitive performance. This meeting resulted in a publication in Applied Ergonomics. As a primary objective of the Working Group was to collect and distribute information to those involved in the examination of the topic of cycling and helmet usage, it is noteworthy that Working Group 2 members have collaborated with other Action members, other colleagues and graduate students to produce and disseminate their own research. Working Group members and their colleagues have, in the course of the Action, published 12 refereed journal articles, given 26 presentations at conferences, and published 5 technical reports on the topic. The multi-national survey that collected exposure, bicycle use, crash involvement and attitude data is a fertile resource of identifying further research. These analyses, which will continue past the life of the COST project, are expected to be carried out by the principal investigators from each of the participating countries. The impact of helmets on the visual search behaviour of cyclists.